In South Florida home burglaries are very common, sliding glass doors and glass windows are broken. Your privacy feels violated and you feel lost, you don’t know what to do or who to call. 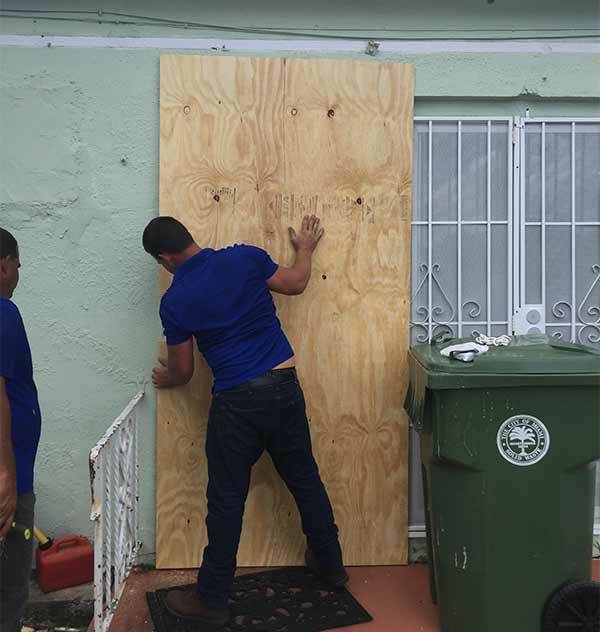 In these situations Express Glass & Board Up Service is the Miami glass board up repair company to call. We understand how you feel and we sympathy with your pain. Our professional Fort Lauderdale 24-hour glass board repair technicians are always there to help you decide what to do to ease your pain. At Express Glass & Board Up Service we are always ready to serve you. Whether a rock broke your Miramar sliding glass window or West Palm Beach sliding glass door, or a glass breakage due to severe weather conditions, our trucks are in your neighborhood ready to board up your home and dispose of all the broken glass and debris from the incident. 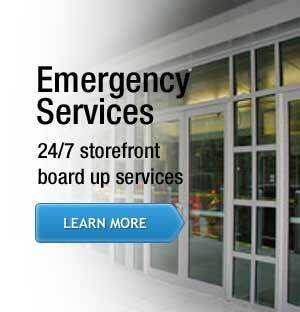 Board Up Service– Your Home’s Safety is our Priority! 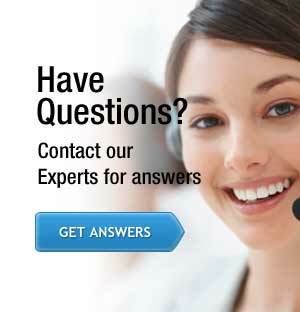 We provide 24-hour glass board up services and a 30-minute response time. We understand that your home’s safety is priority and we make it our goal to board up your location as soon as possible. Our professional glass board up repair West Palm Beach technicians will help you decide which is the best route to take. Our experience of more than 20 years doing board up services guarantee you a professional job in the fastest turn around time possible. Our Board Up Services is second to none, we have the fastest response time, we use the highest quality materials and we will give you 10% of your total order.